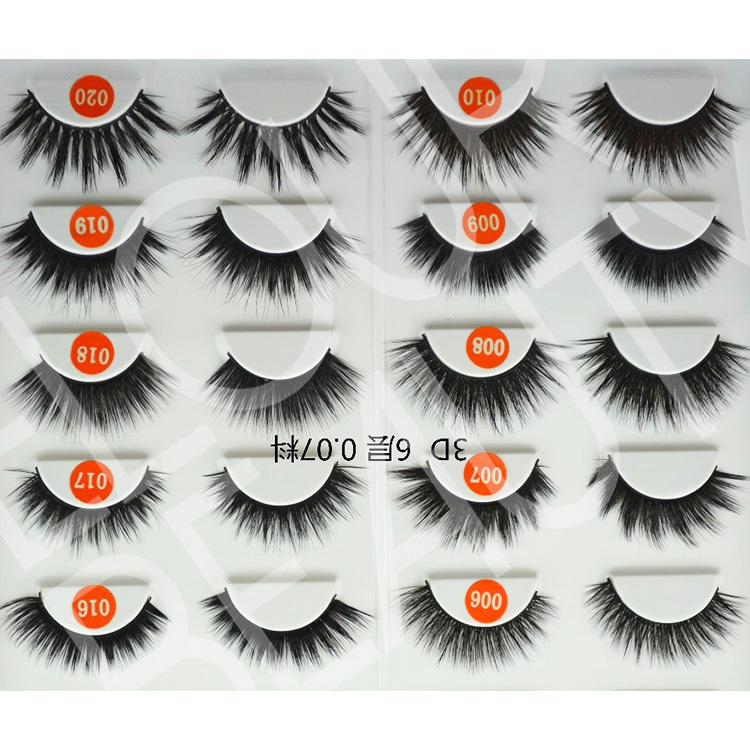 Newest self-adhesive 3d silk lashes China wholesale.False eyelashes have the glues pre-glued,so no need use glue when applying for,very easy to use and convenient.And can reuse many times.These lashes are made by Korean PBT silk hairs,soft and light,and the triple layers 3d effect.These self-adhesive lashes are very new and we are the leader manufacturer in China.We do wholesale at low price,and quality guaranteed. 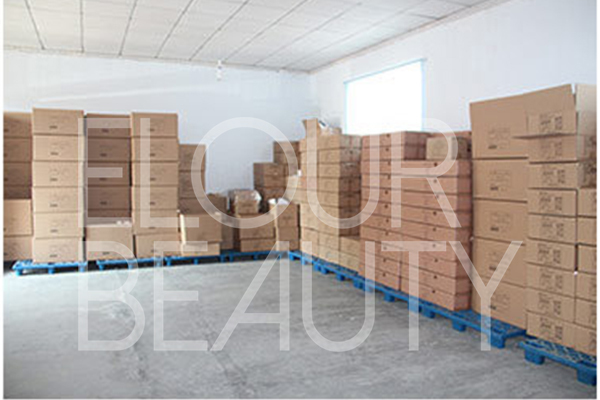 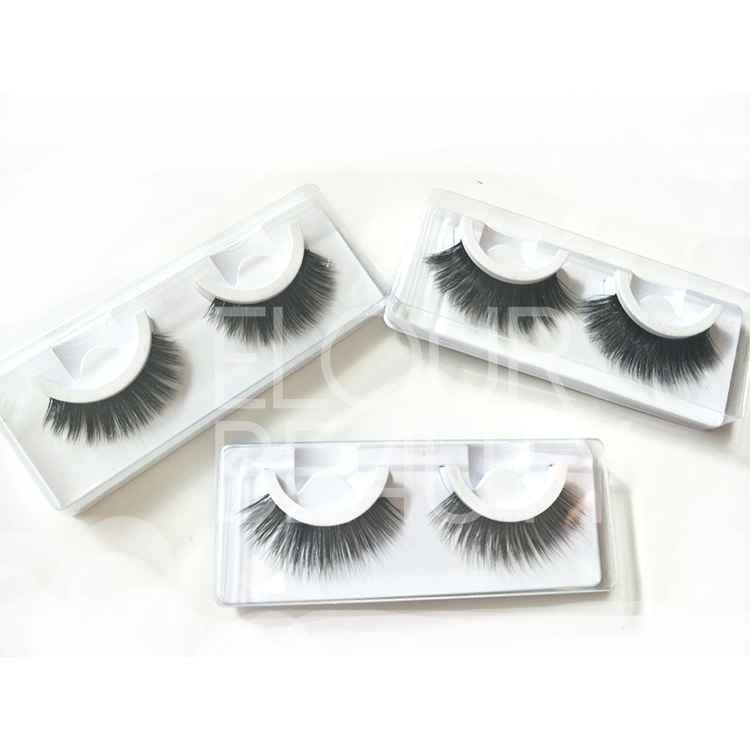 We Elour are always in developing the new fashion,easy and high quality false eyelashes.For the usual false lashes,need to use glue and then wait glue dry,then wearing,but many of the beauties are busy and time urgent in the morning,so they want one lashes more saving time,and easy use.Our designer design the self-adhesive false eyelashes to satisfy the beauties needs.And the self-adhesive lashes are reusable,and many of our 3d silk lashes styles and 3d mink lashes with soft bands can do in self-adhesive lashes.So many styles and many choices for you.Welcome you to try our self-adhesive/pre-glued lashes. 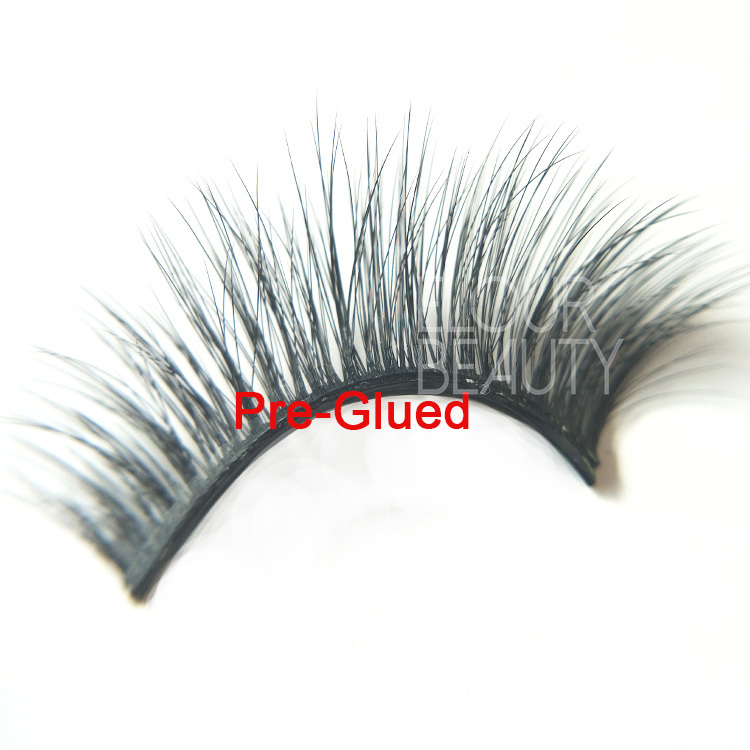 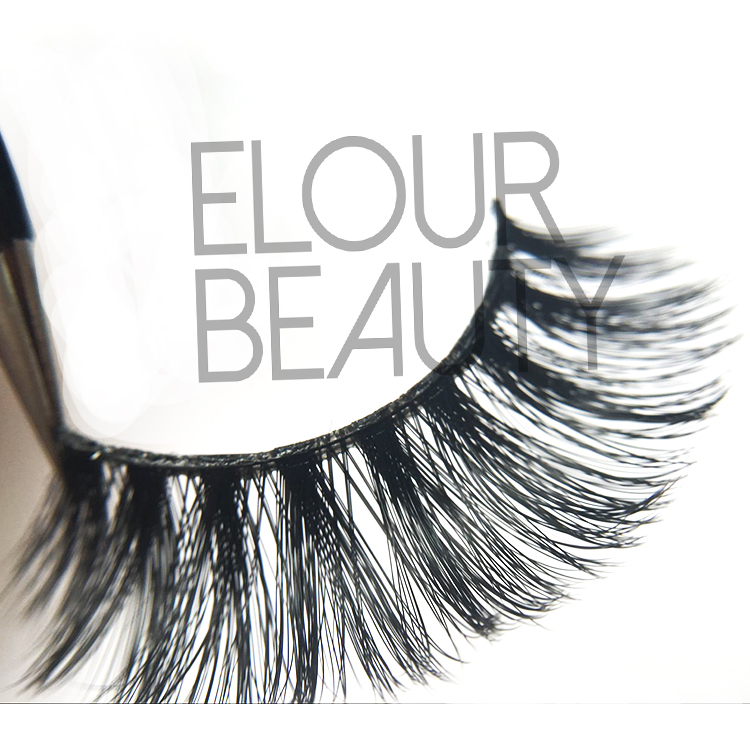 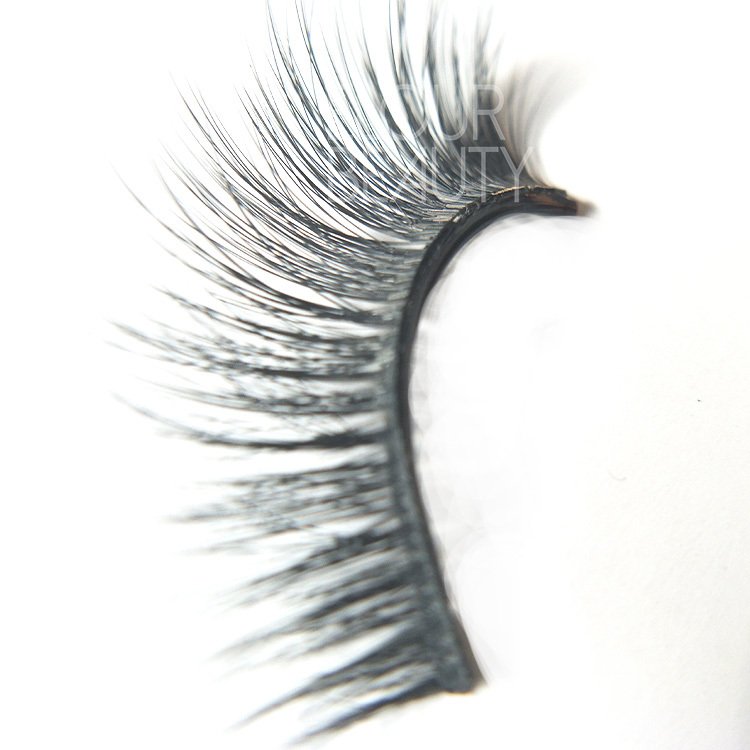 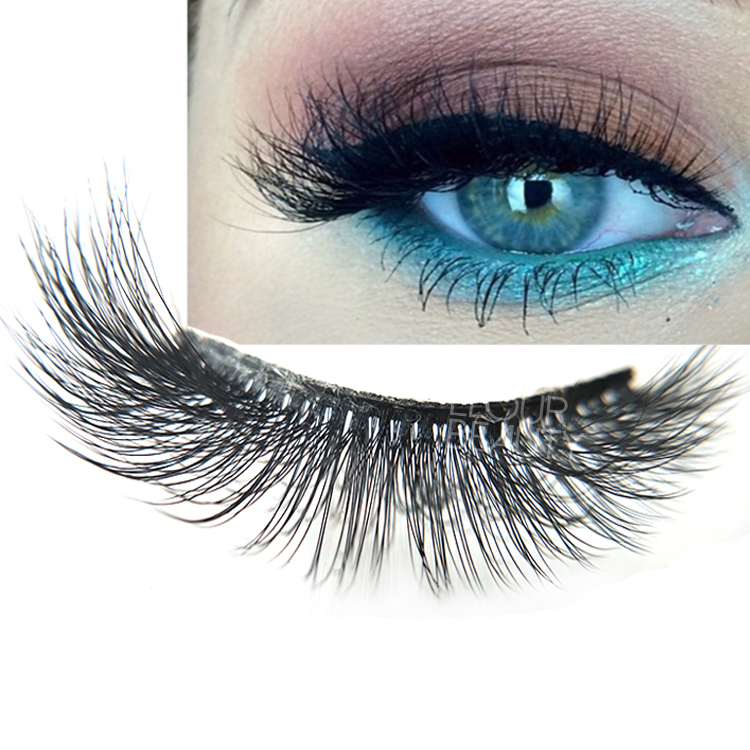 The pre-glued 3d silk eyelashes,the lash band is pre-glued,directly use. 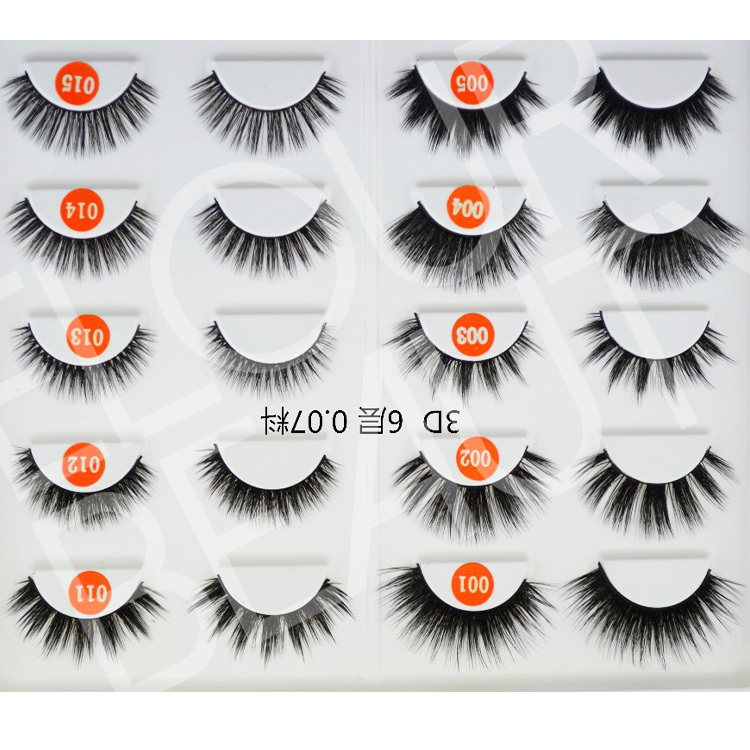 Different styles of self-adhesive eyelashes made by 3d silk hairs,easy to apply for. 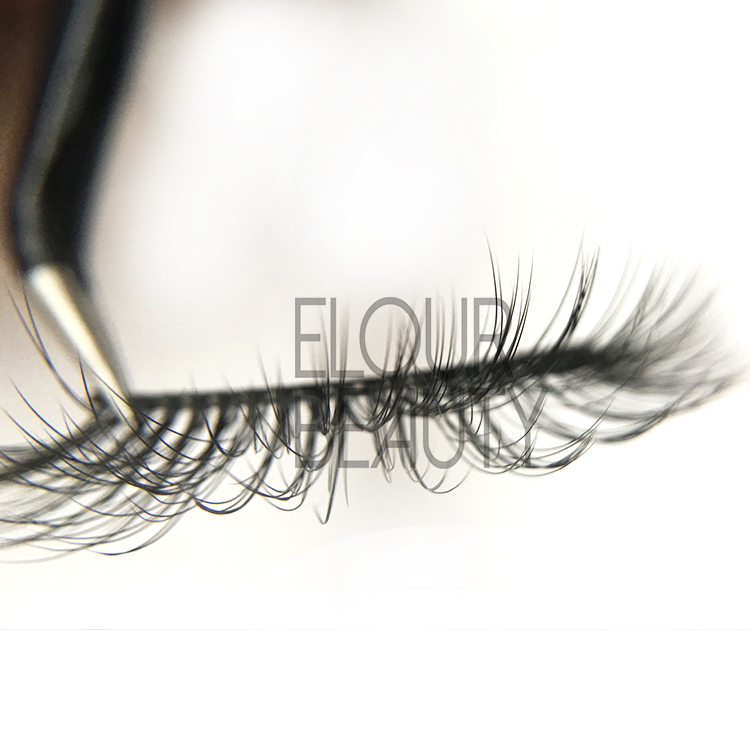 The lash tray can take out,and the lash band is pre-glued,easy to use,saving much time. The self-adhesive false eyelashes,no need to use glues,directly apply for,and easy to take out,more convenient.